Lippi also owns a 12-bedroom resort compound in Key West that MTV used to film a season of “The Real World” in 2006. That property rents for about $1,800 a night on Airbnb, WPLG reported. 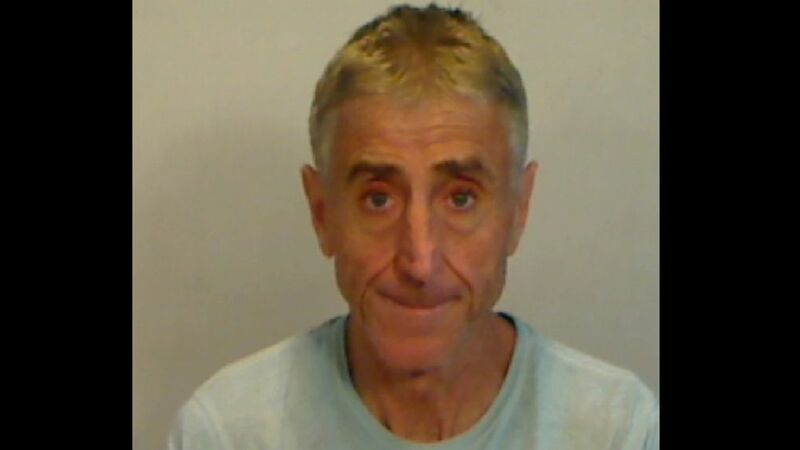 (Monroe County Sheriff’s Office) Andrew Lippi, 59, was accused of stealing about $300 worth of household goods from a Kmart in Key West, Florida. Lippi stands accused of stealing multiple items, including LED light bulbs and a $55 Hamilton Beach coffee maker, which he allegedly “replaced with a much older coffee maker” and returned for a full refund, according to the Key West Police Department. Police said Lippi also bought a $150 Keurig coffee machine on March 30, returned it and received a full refund a day later. Kmart employees notified the store’s loss prevention officer after realizing the coffee machine box instead contained a basketball, according to police. “Lippi stated he did not change out any items prior to returning them,” the arresting officer wrote in the report. “I asked Lippi about the Keurig coffee machine being replaced by a basketball, and he stated the clerk should have realized there was no coffee machine by the weight of the box. Lippi was arrested on grand theft charges and released the following day. Jail records show he posted no bond for his release. He’s scheduled to appear in court for an arraignment on April 18. ABC News’ Ben Stein contributed to this report.